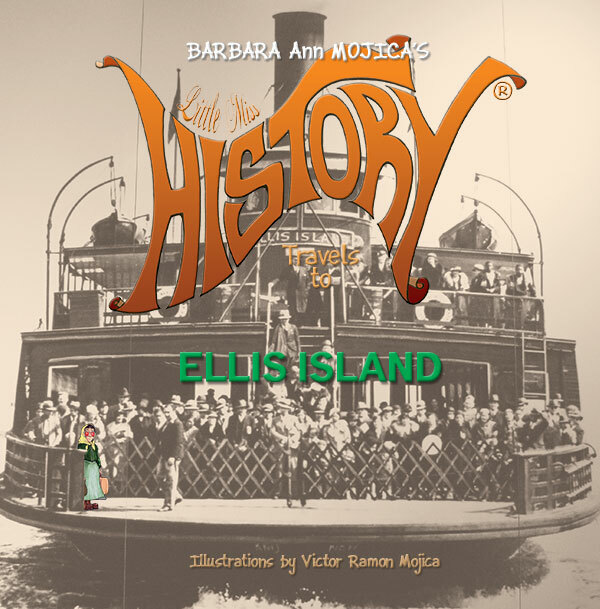 JUST FOUND OUT…Little Miss HISTORY Travels to ELLIS ISLAND has won a B.R.A.G. MEDALLION joining the other five books in the series. CELEBRATE! If your enjoyed reading this post, please subscribe to my biweekly family friendly book reviews by clicking on the word Follow or by hitting the orange RSS FEED button in the upper right hand corner of this page. Congrats! We loved the book we read. I’ll have to get more. Glad that you enjoyed the read! Thanks so much, Bette. I appreciate your support! Congratulations! That is awesome! 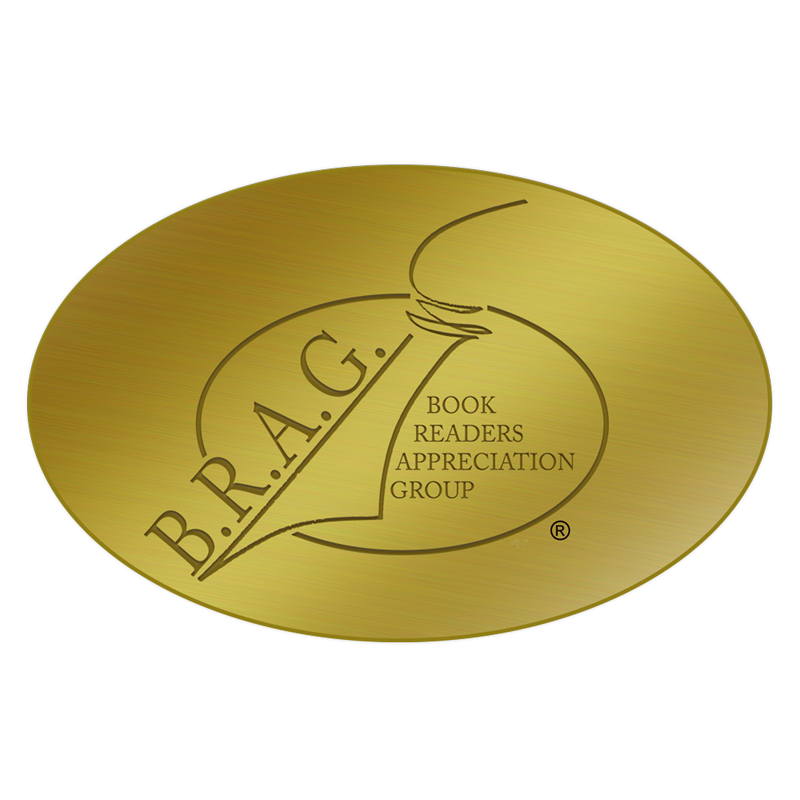 Thanks so much for sharing this at Booknificent Thursday this week! Thank you…and I got even better news a few days after. The entire Little Miss HISTORY series is on the short list for the Eric Hoffer 2016 Grand Prize to be awarded in July.